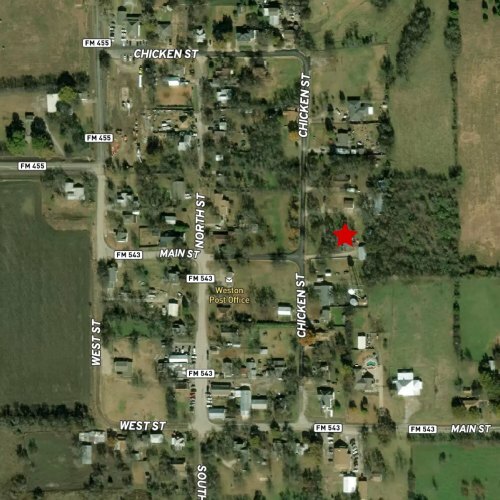 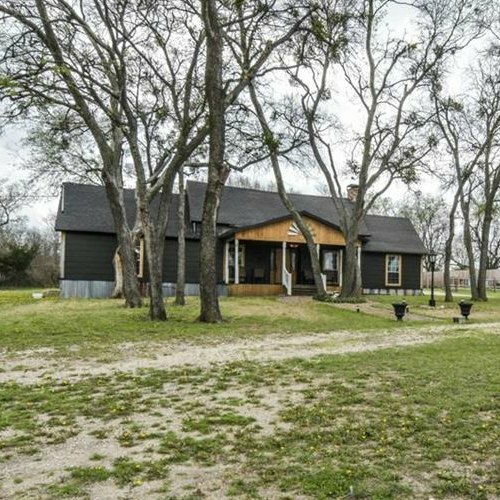 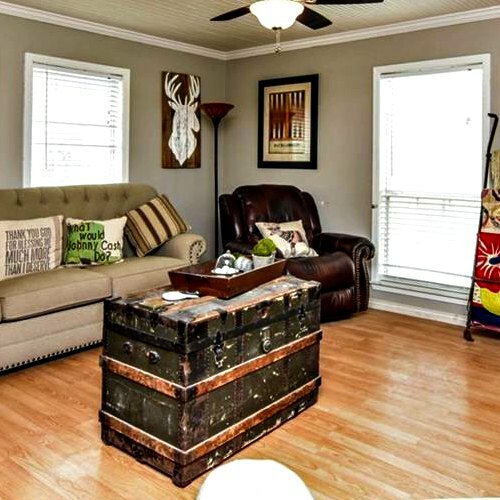 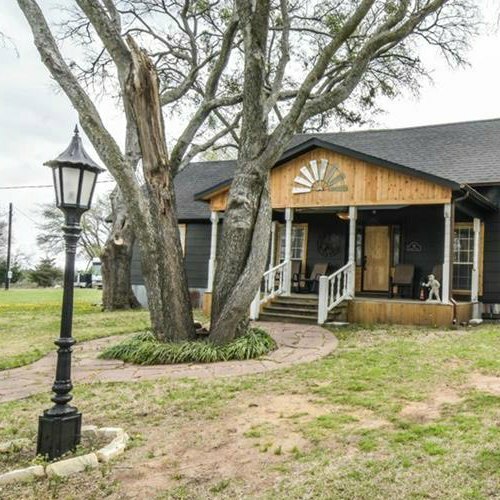 Property Description: Vintage charmer awaiting for your dream renovation in Celina ISD! 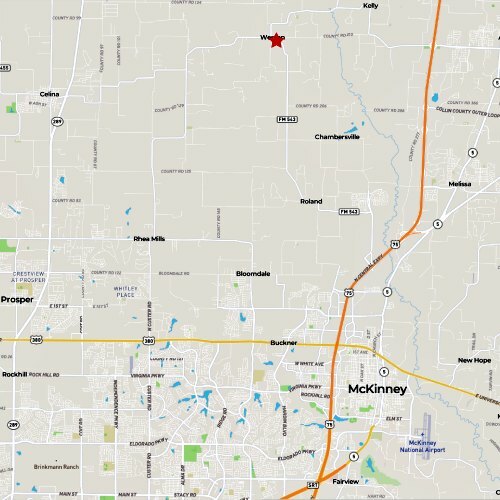 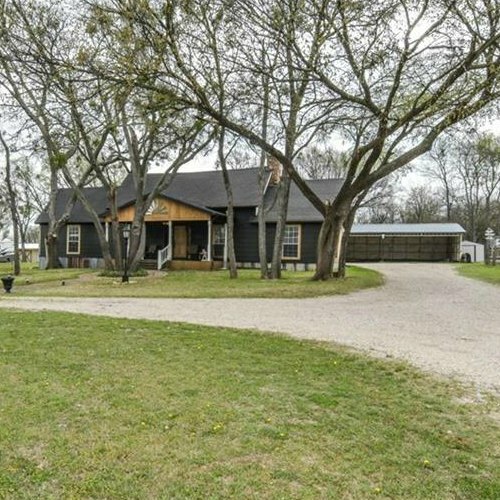 This home is located in Weston, TX, the oldest town in Collin County. 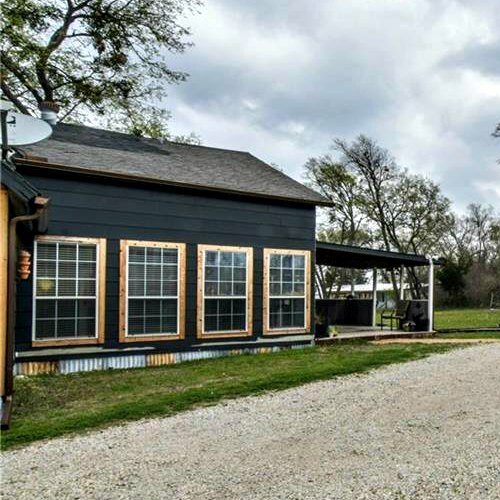 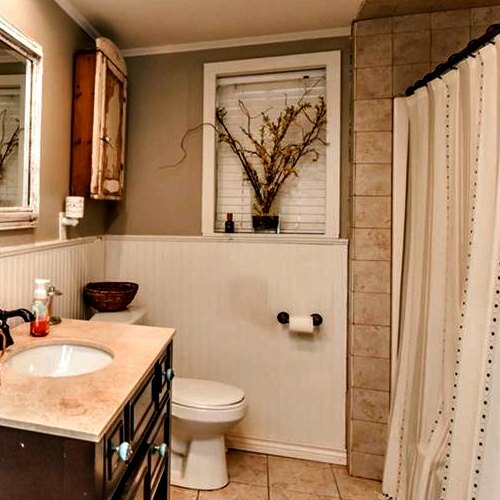 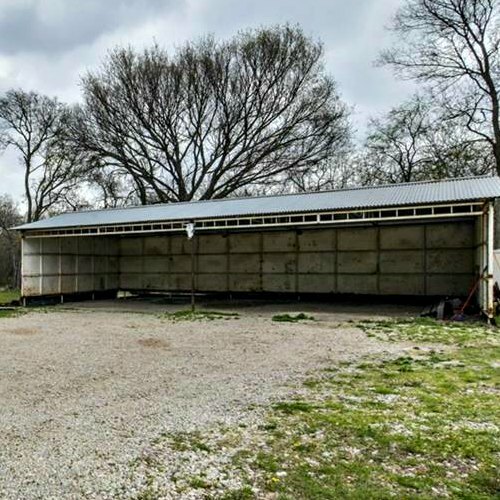 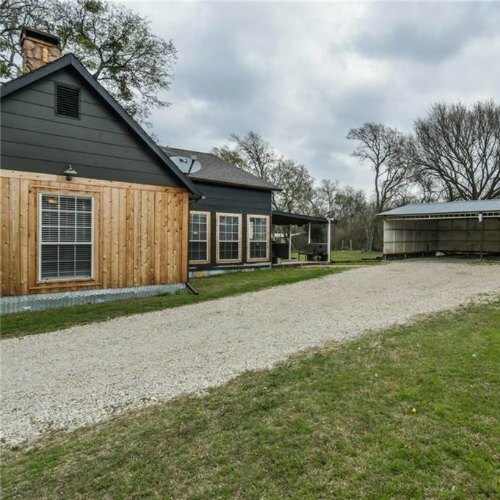 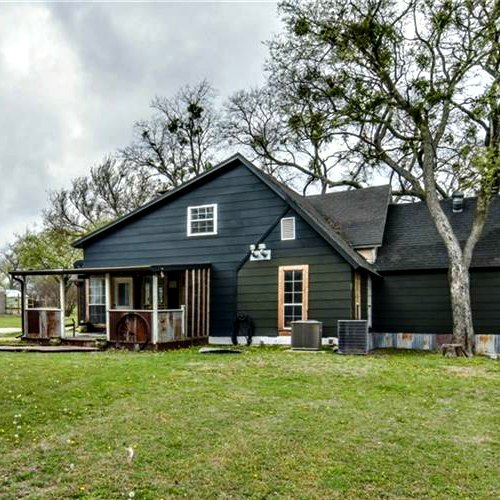 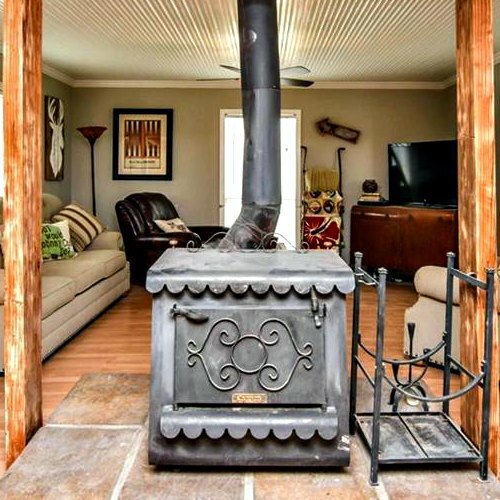 It is situated on just under an acre of land surrounded by towering Hackberry trees. 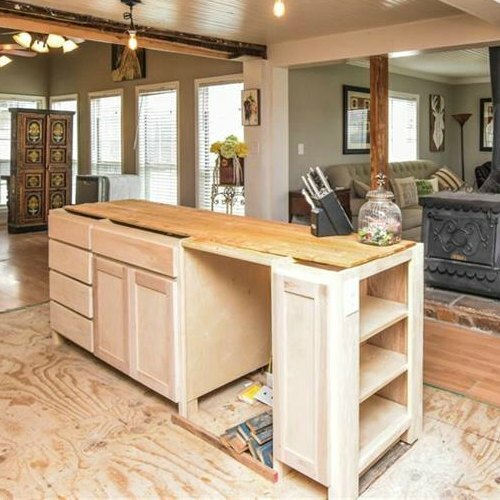 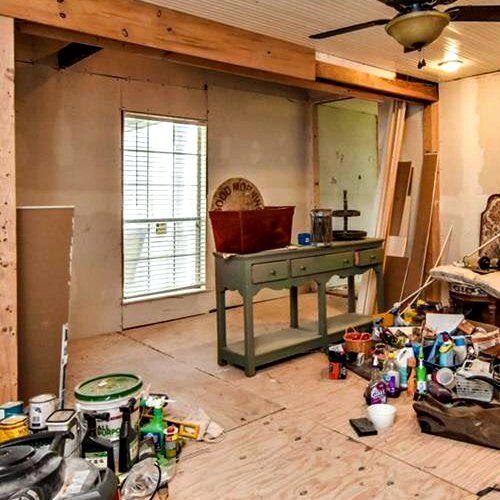 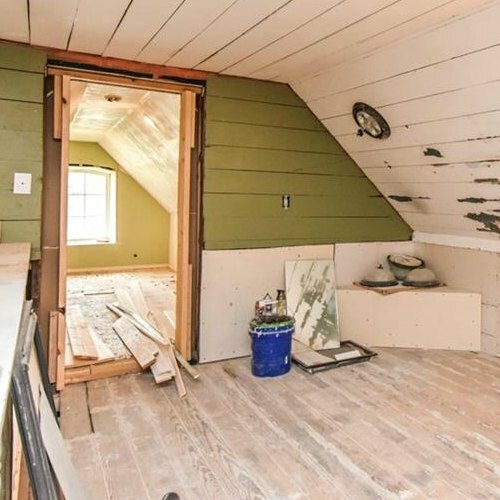 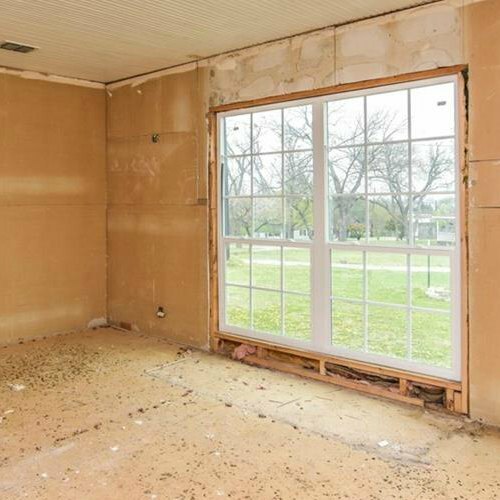 The seller has started some of the renovation, and its basically a blank canvas waiting for your personal touches. 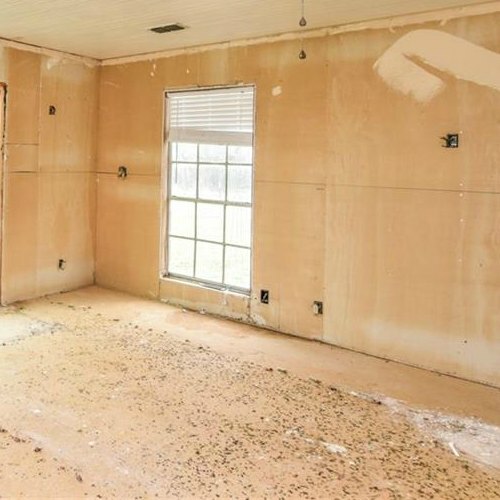 Most demo work has already been done. 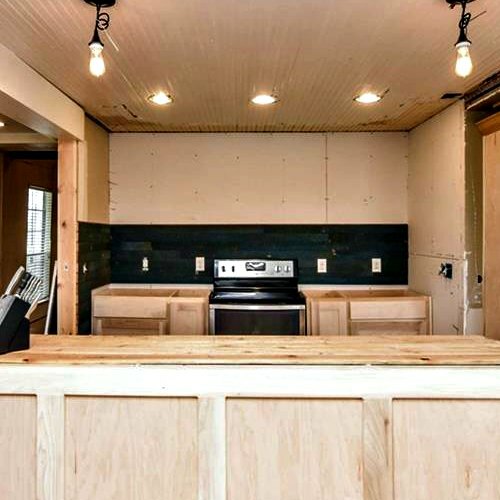 A few of the updates include New unfinished custom wood kitchen cabinets recently installed, new Whirlpool stainless steel appliances, rough drywall, and more. 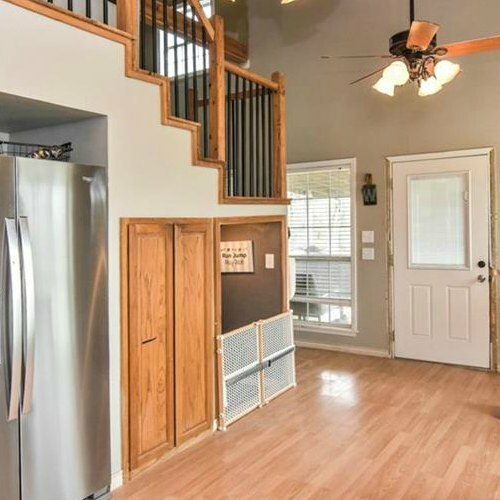 Home is currently a 4 bedroom, and has one complete functioning bathroom, and is plumbed for second bathroom located on second story. 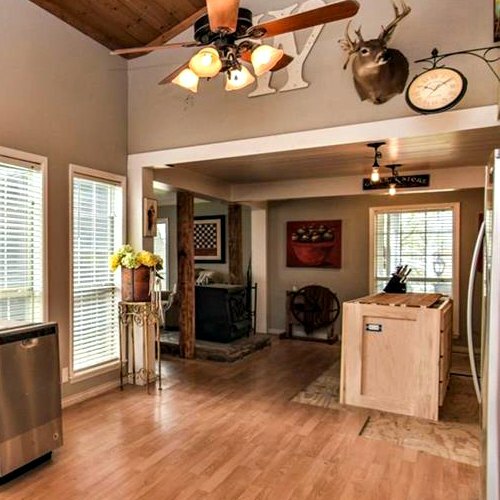 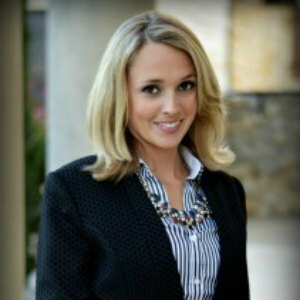 Come see the possibilities for yourself!